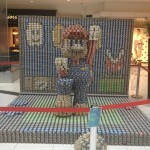 In the past, I have posted some rather spectacular pop can displays that have been found in grocery stores including a Darth Maul soda can display, but this is the first time I have ever seen such a creation made out of canned goods. 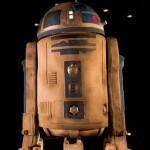 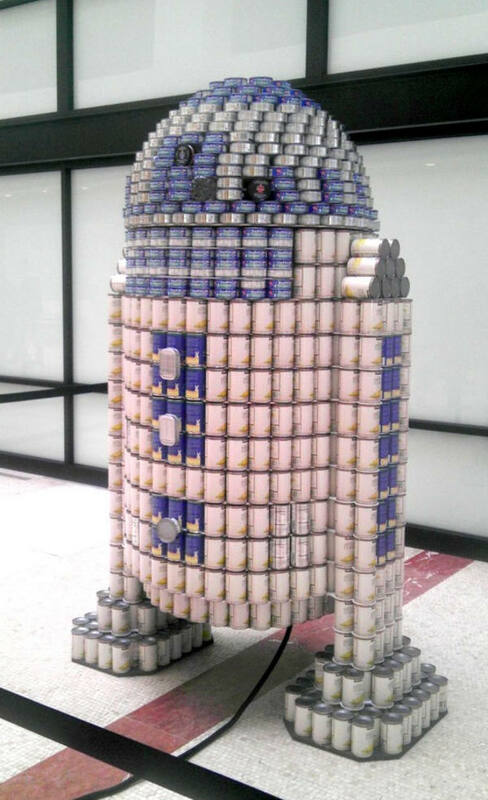 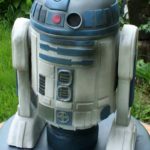 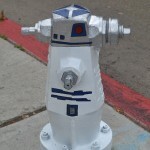 This amazing R2-D2 canned food sculpture that appears to be made mainly out of tuna cans and canned corn was created for the San Francisco Canstruction which takes all of the canned goods after the impressive sculptures are made and donates them to the needy. 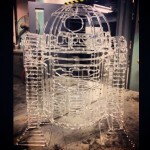 A great sculpture for a worthy cause!